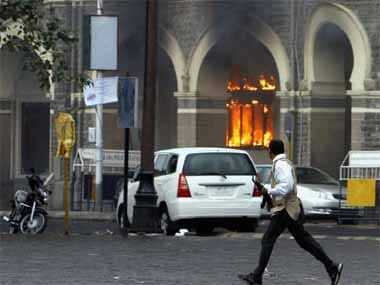 India marks the tenth anniversary on Monday of the 26/11 Mumbai terror attacks that left 166 people dead and hundreds more injured. 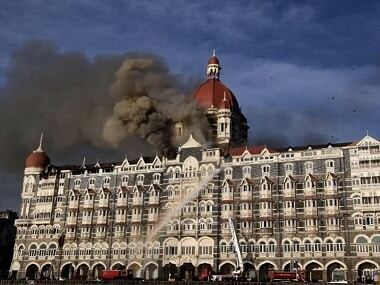 The Trump Administration announced this major reward (of more than Rs 35 crores) on the 10th anniversary of the terror attack in which 10-Pakistan based LeT terrorist went on a shooting rampage in India's financial hub killing 166 people, including six Americans. 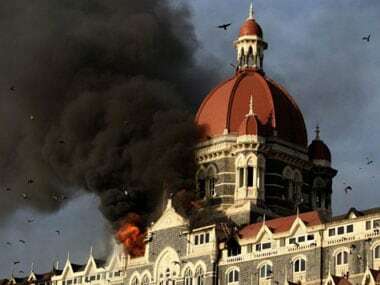 Ten years after the 26/11 attack, Mumbai police commissioner Subodh Kumar Jaiswal says that Mumbai is safe and police are competent to handle any terror threat.